When you put on a set of GT Radial tires on your vehicle, you can be confident that your tires have been put through one of the most rigorous and comprehensive quality control systems in the industry. 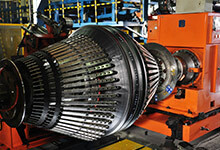 Giti Tire has implemented a comprehensive quality control system at all seven of its tire plants. Strict quality control measures ensure that the quality of raw materials meet required specifications. Gitialso conducts inspections at each stage of the production process to ensure that each component meets relevant specifications and standards. Giti Tire subjects tires to a final inspection before packaging them for delivery. 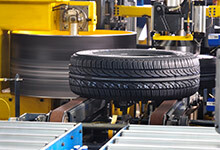 With the use of an internal numbering system, the factories and distribution centers are able to monitor the employee group responsible for a particular production process, for each tire that is produced. Part of the efforts to keep improving quality and safety standards include a single barcode located on the tire’s sidewall for backward tracing from the raw materials used all the way to the final product. 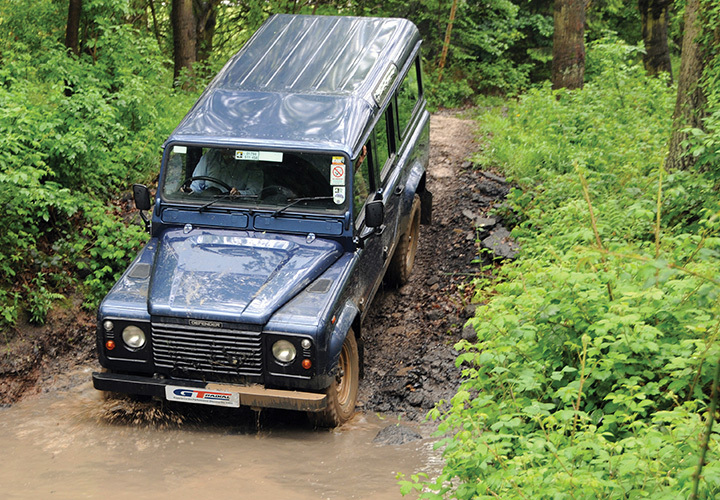 Giti Tire is fully committed to maintaining the highest standard of quality control procedures. All plants have obtained ISO/TS16949:2002 (the highest standard of quality control) and ISO14001 Environmental Management System accreditations. Giti Tire’s system of excellence governs not only operational excellence and efficiency, but also employee health and safety in the workplace, as well as environmental sustainability by reducing natural resources and increasing tire reuse. Tire production requires the best people, materials, machines, and processes, and Giti Tire employees are passionate about building a better and safer tire. An extensive production and testing system allows tires to be produced from raw materials, mixing, building, curing into final products. Gitiis continuously developing equipment, processes, and knowledge to keep a top level of quality in today’s competitive tire marketplace. Giti Tire has attained key international certifications for products in terms of quality and safety. All of the tires exported to the United States are accredited with the DOT Certification from the Department of Transportation of the United States. 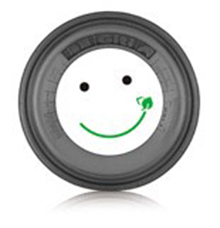 All tires produced for export to Europe satisfy the European E-mark safety standard. Giti Tire has earned the Gulf Standard Certification from the Public Authority for Industry of the State of Kuwait and the Saudi Arabian Standards of Organization for tires exported to the Middle East. Giti Tire has obtained the Brazilian INMETRO Safety Certification from InstitutoFelcao Bauer da Qualidade, Brazil. All the tires are accredited with Safety Certifications from the National Tires Certification Committee and the China Compulsory Product Certification from Beijing Zhonghuan Combination Quality Certification Co, Ltd. 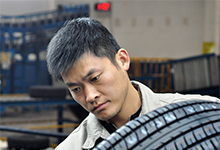 In 2013, Giti Tire added two new R&D centers in the Unites States and Germany to the existing three centers in China, Indonesia, and the United Kingdom to further improve R&D capabilities around the world. With a team of more than 600 experienced R&D engineers working closely throughout the five centers, Giticontinues to enhance brand competitiveness and brand position to become a market leader. Apart from conducting research and development, Giti Tire also collaborates with leading research institutes and universities around the global. Giti Tire’s R&D personnel are made up of 20 different nationalities, creating a diverse atmosphere with cumulative knowledge and expertise. When combined with state-of-the-art tools and methods, Gitiis enabled to produce technology driven products for improved and sustainable profitability while driving new market opportunities. 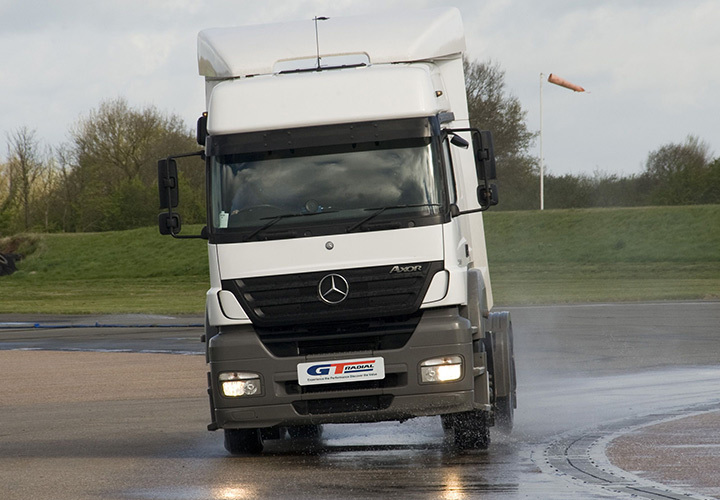 Giti Tire has made a significant investment in a European tire testing facility, hosted at the internationally acclaimed MIRA Ltd Proving Ground (previously called Motor Industry Research Association) at Warwickshire, just outside of Birmingham, UK. ETC consists of highly experienced tire testing and development staffs to provide development and evaluation capacity to Giti Tire's R&D Center in China. 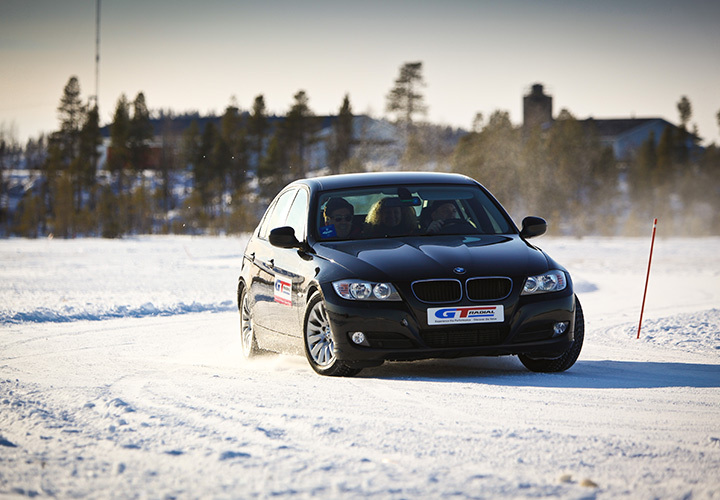 If indoor testing is successful, tires will be incorporated in one or more of the four Giti Tire Proving Grounds located in: China (Anhui and Taiwan), the United Kingdom, and Finland (for winter tires). Then, and only then, is the tire ready for the market. 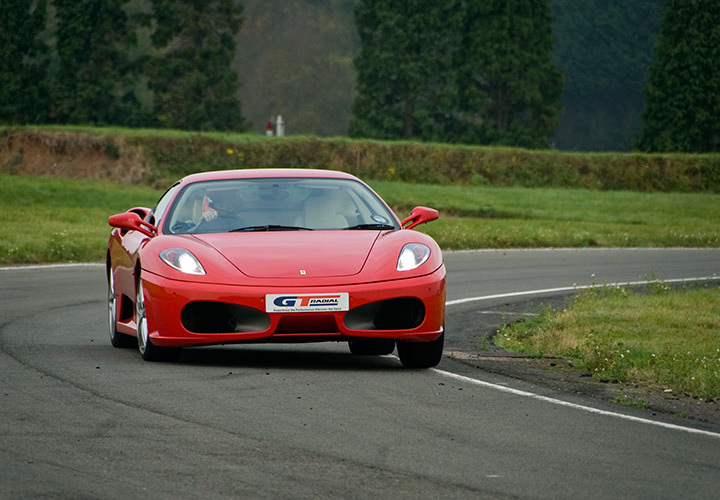 When you purchase a brand produced by Giti Tire, you can do so with confidence in the fact that it was born from one of the most strenuous R&D programs in the tire industry. Today’s motorists are looking for safety, long tread life, fuel savings, and services that make traveling easier. 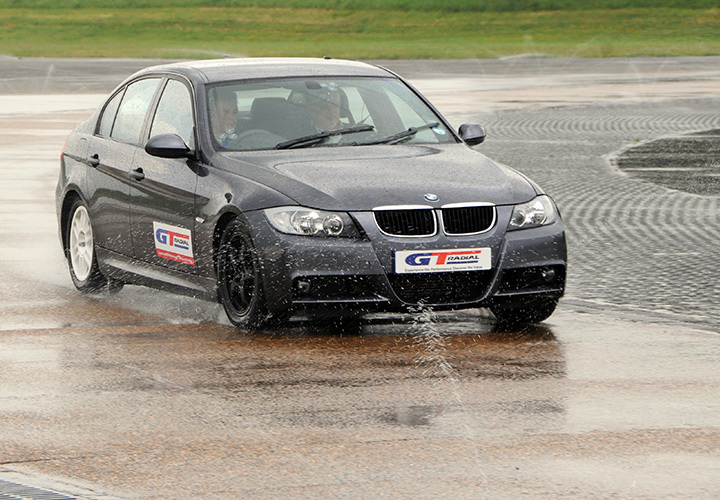 At Giti Tire R&D – We challenge ourselves not only to deliver a balanced performance of tire safety and durability but also less fuel consumption and to meet the expectations of each customer. More than 60% of the world’s oil output is used in transportation. In trucks/buses, tires contribute to approximately 30% of fuel consumption, or one full tank on every 3 trucks/buses, that can be saved by using the right tires with correct maintenance. After years of research, Giti Tire successfully developed tire production that consumes less fuel without sacrificing performance, and is verified by the US Environmental Protection agency, SmartWay. 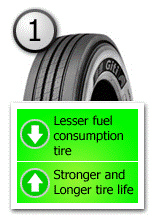 In addition, Giti Tire continually attempts to educate the public about the most fuel efficient ways to make use of a tire, how to select and maintain energy saving tires while providing the most professional solutions, and giving advice to fleets and users on how to reduce fuel consumption and cost. By providing the right tires and relevant technical support, Giti Tire will help promote sustainable development of the industry while creating environmental benefits to the society. Energy and non-renewable raw materials are becoming scarcer and more expensive. Optimizing their use and conserving them over the long term is essential. The challenge is to meet all of these goals without sacrificing tire performance, while being mindful of our responsibility to the environment and the people who live in it. 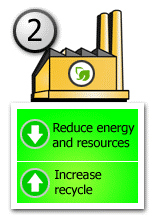 In this way, Giti Tire is committed to reducing air emissions, water emissions, scrap and indirect materials, while increasing reuse/recycling. Giti Tire’s parent company has donated USD $1 million for 260,000 hectares of conservation projects in various areas, through a partnership agreement with Conservation International (CI). Protecting these forest areas from conversion into vegetation with lower biomass (tree plantations or agriculture) conserves about 100 tons of carbon per hectare, or 26 million tons of carbon in total. 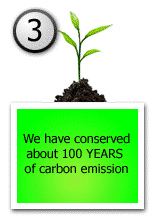 This is equivalent to about 100 years of carbon emissions resulting from coal burning at Giti Tire plants. 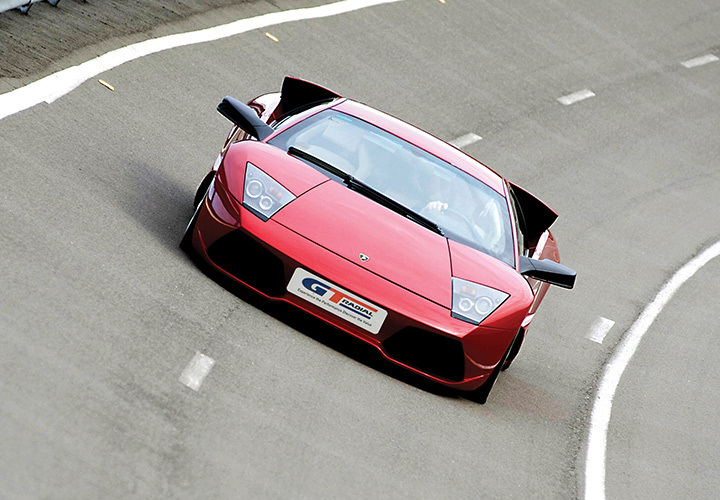 Giti Tire’s high levels of production efficiency, quality control, and driving experience have won the accolades of automotive companies and drivers from around the world. From everyday drivers to large businesses and competitive drivers, GT Radial tires consistently earn praise from its drivers. In conjunction with the company’s strong developments in core areas such as technology, marketing, and quality management, Giti Tire has received awards from a variety of partners. This not only provides a steady demand from automotive producers themselves, but also increases demand and brand recognition in replacement markets. 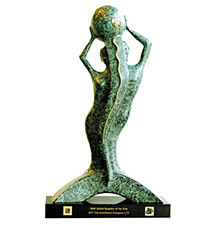 Giti Tire won General Motors Quality Excellence awards in 2012, 2013, and 2014, in addition to many other awards in recent years from GM and various other OEM companies.